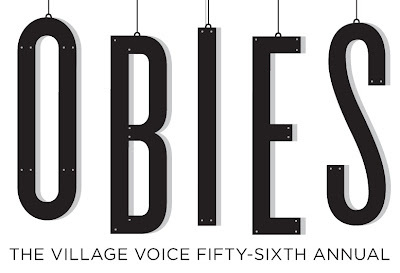 Tonight was the night for the 56th Village Voice Obie Awards which took place at Webster Hall in the East Village (125 East 11th Street). The ceremony was hosted by David Hyde Pierce and S. Epatha Merkerson. The presenters for the evening were Alec Baldwin, Andrew Rannells, Arian Moayed, Jim Parsons, John Larroquette, Lin-Manuel Miranda, Mamie Gummer, Margaret Colin, Nina Arianda, Patina Miller, Robert Sean Leonard and Rose Hemingway. The winner of Best New American Play was the professional wrestling comedy The Elaborate Entrance of Chad Deity by Kristoffer Diaz. Directing Awards went to Austin Pendleton (Three Sisters), Roger Rees and Alex Timbers (Peter and the Starcatcher) and Leigh Silverman (In the Wake and Go Back to Where You Are). A Lifetime Achievement Award was given to the Spanish-language theatre company Repertorio Español and its Artistic Director Rene Buch. 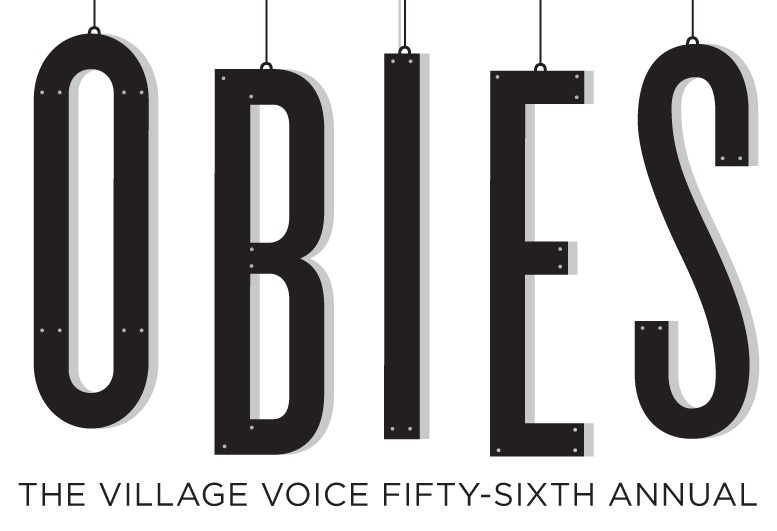 Founded by Jerry Tallmer in 1956, the Obie Awards are given annually to honour Off-Broadway and off-off-Broadway productions.